KUALA LUMPUR, MALAYSIA - JANUARY 2016: day light petronas twin towers KLCC mall panorama 4k time lapse circa january 2016 kuala lumpur, malaysia. hd00:10KUALA LUMPUR,MALAYSIA - 20 DIS 2014 - Timelapse of moving cloud at Kuala Lumpur City Center (KLCC) view. Kuala Lumpur City Centre is a multipurpose development area in Kuala Lumpur, Malaysia. hd00:20KUALA LUMPUR - November 2013 : Timelapse of morning view blue sky at KLCC on November 16, 2013 at Kuala Lumpur City Center. 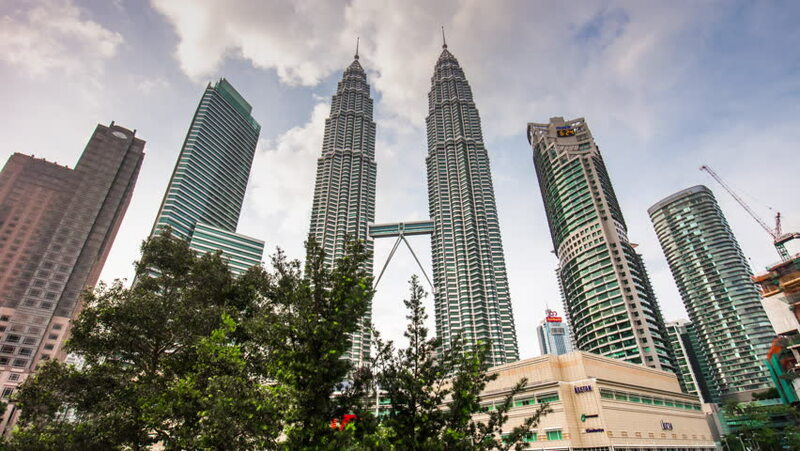 4k00:07KUALA LUMPUR, MALAYSIA - DECEMBER 2016: city famous mall and petronas towers day light panorama 4k timelapse circa december 2016 kuala lumpur, malaysia. hd00:20KUALA LUMPUR, MALAYSIA - FEBRUARY 02, 2016: Time-lapse view of a park on February 16, 2016 in Kuala Lumpur, Malaysia. 4k00:07kuala lumpur - october 2014: famous towers of kuala lumpur day light 4k time lapse, malaysia.